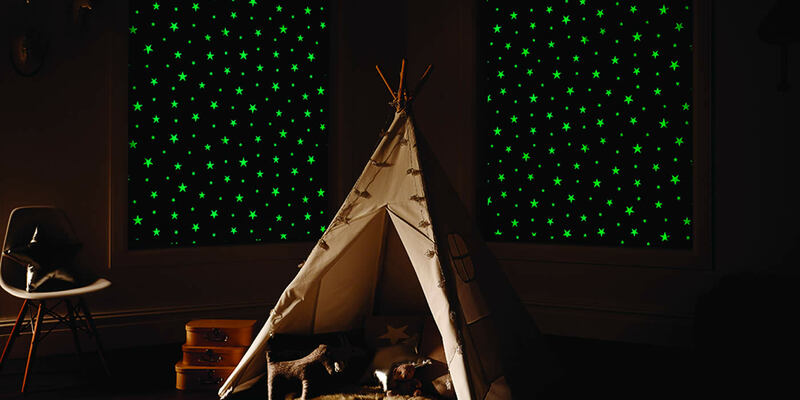 Blackout fabrics to suit your room – from children’s patterns to stylish designs. 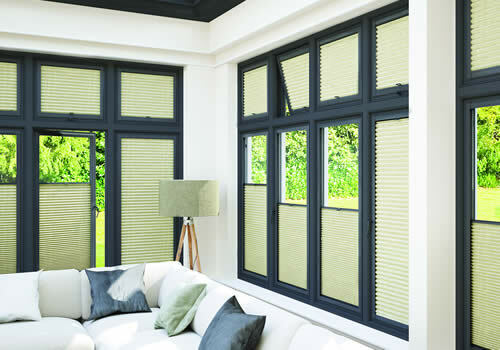 Choose blackout roller, vertical or pleated blinds. Second slide Shutters Measured, Made and Fitted. Third slide Curtains Measured, Made and Fitted. Fourth slide Blackout Blinds Measured, Made and Fitted. 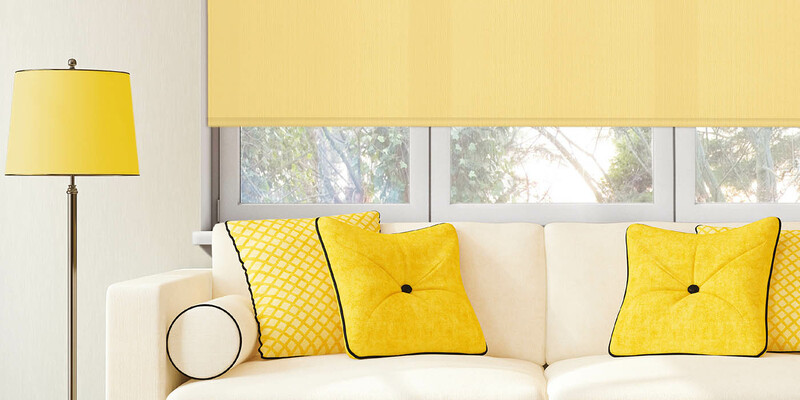 Aberdeen Blind Company has over 60 years experience of supplying quality blinds to our customers in Aberdeen, Aberdeenshire and the North-East of Scotland. 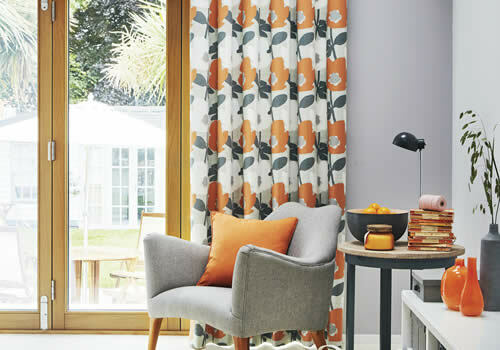 We have the largest choice of window solutions and fabric designs available in Aberdeenshire. Visit our central Aberdeen showroom where our trained staff can assist you to select your ideal window dressings. 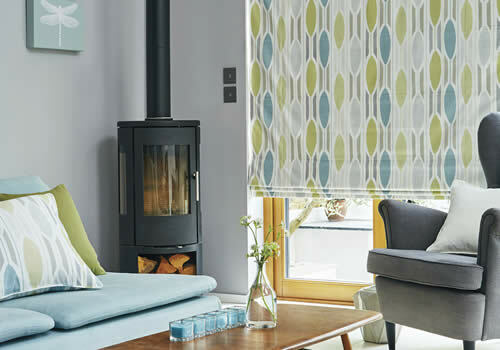 Alternatively, arrange a free, no-obligation home visit where our friendly, expert advisors will help you choose beautiful blinds, curtains, awnings or shutters that really enhance your home. We love providing inspirational finishing touches so go ahead and book your free appointment now. 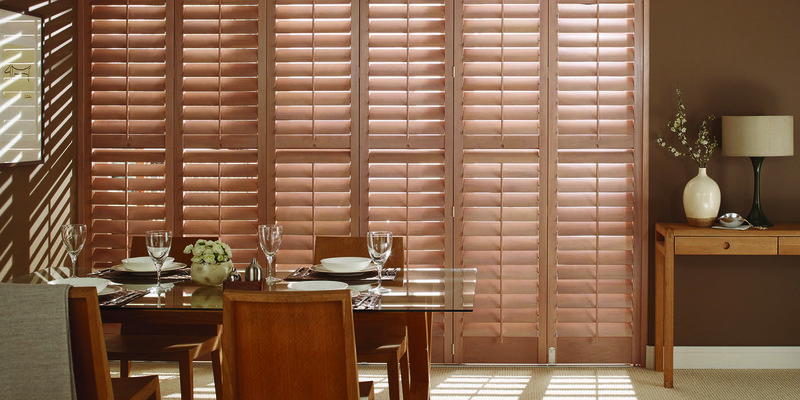 All blinds, shutters and curtains are custom made for your window measurements – we guarantee a perfect fit. Your order will be crafted by our experienced and skilled staff to the highest quality available in Aberdeen. 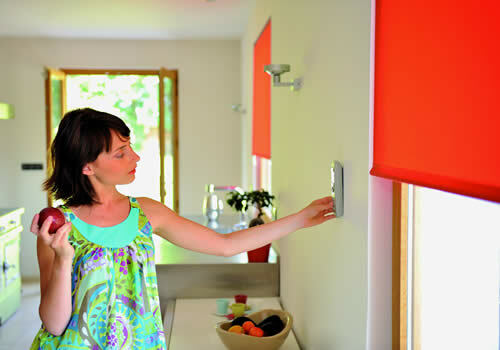 Established in 1952, Aberdeen Blind Company is still your local, family run business. 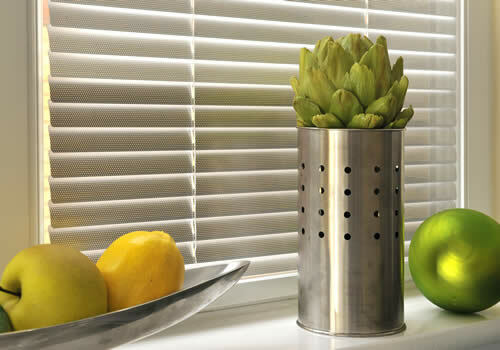 We have the expertise and experience to remain Aberdeen’s biggest supplier of blinds and shutters. 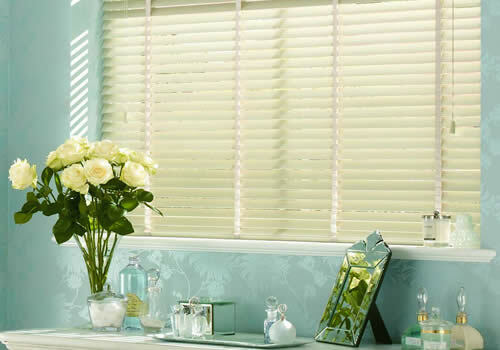 Aberdeen Blind Company has built up a great reputation for supplying window solutions to the commercial market in Aberdeen and across Grampian. We aim to be the partner of choice when considering solar shading solutions for any project of any size. 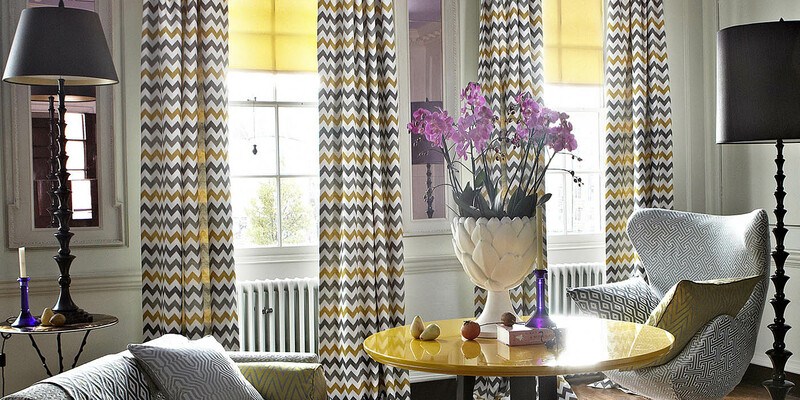 We are also experts in curtain tracks with unrivalled experience. 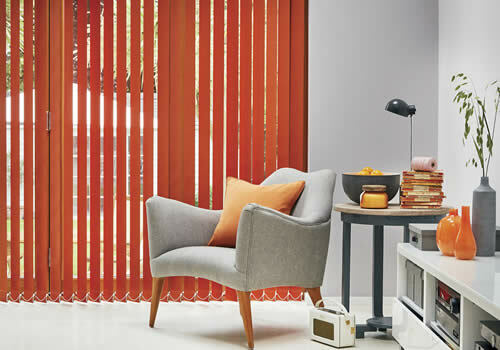 More about Aberdeen Commercial Blinds.